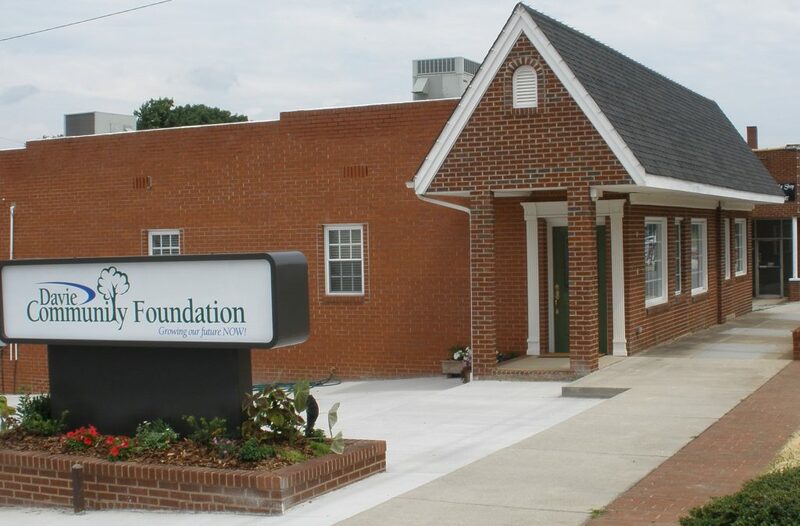 Financial assistance for Davie County families: To assist families of children with autism in Davie County who wish to receive specialized educational services offered by the school, located in Winston-Salem. ABC of NC is the only licensed educational center serving Davie County that specializes in serving children with autism. Big Buddy program: Present at all 6 elementary schools, the program matches children from single parent homes with top-notch high school, college, and adult volunteers for weekly mentoring and activities. National Environmental Summit for high school students at Catawba College: To sponsor Davie High students to attend the Summit. This July the Center will hold its 3rd annual Summit for rising juniors and seniors to increase their knowledge of the environment and hone leadership and critical thinking skills. Revolutionizing Speech Therapy with iPads: To fund 3 iPads along with the speech and language apps and accessories to aid the pathologists in speech therapy sessions. The touch screen technology serves to motivate children, teaches cause and effect and is aligned with 21st century skills. SOAR Summer Camp: A summer reading program which has been very beneficial for student growth in the past several years. This year’s theme is Pirates. SOAR will implement science and social studies into reading to provide continued instruction and avoid student regression over the summer months. Hands-On Minds Together: A summer camp for at risk students to focus on learning and sustaining skills by – planning, researching, assuming roles from various disciplines and performing/sharing with an audience. 21st century skills help engage students and improve reading through problem solving, creativity and teamwork. Click here to check out Cornatzer’s summer camp blog cataloging their adventures. Go Out For A Run: To fund curriculum expenses and scholarships at additional schools for the fall. It is a comprehensive healthy lifestyles program with a 5K race goal. GO FAR has programs at 4 Davie County schools and is looking to expand. Davie County Reads – Literature Initiative: The program proves one-on-one tutoring to adults in our community; mainly non-English speaking adults along with adult non-readers and adults with low literacy levels. Forces, Energy and Motion summer camp: A summer science camp open to all rising 1st-5th graders. Students will learn at stations such as technology, experiments, robotics, literature, and creative expressions. The program is in response to the new STEM methodology curriculum. PRIDE Academy: A summer tutoring camp for rising 3rd-5th graders who have difficulty in reading and/or math. The camp will also have students discuss character qualities that lead to future success. Summer Reading Camp: An instructional camp for rising 2nd-5th graders that aims to preserve the gains made during the school year. The camp will strive to develop positive attitudes about reading with the theme – business and entrepreneurship. D.A.R.E. Leadership Camp: A camp for rising 6th graders with leadership potential to be teamed with at risk youth, both of whom completed the DARE program. They will travel through the North Carolina and Tennessee mountains to develop positive role models, improve leadership qualities, strengthen friendships and build self-esteem. Ready for the World summer camp: A camp to strengthen students’the academic and interpersonal skills and inspire them to think beyond middle and high school. They will visit local post-secondary institutions, hear guest speakers and learn skills such as time management and financial literacy. Davie County Early Literacy Project: Combines 3 programs: Imagination Library, Reach Out and Read, and Every Child Ready to Read. The project provides books in the home, literacy tips from pediatricians and literacy mentoring from trained volunteers. STEM Pipeline: Davie County Schools collaborating with The Center of excellence for Research, Teaching, and Learning (CERTL) will develop a STEM Pipeline for rising 7th grade students who struggle in the sciences in order to increase interest and performance in STEM related studies leading into high school biology. Summer of Fun Learning Academy: A summer camp to provide reading and math remediation to students that are having academic difficulty in those areas. Students will work one-on-one and/or in small groups with teachers to develop critical thinking skills and prevent the summer deficit.